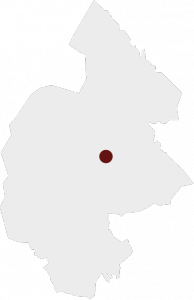 The Municipality of Krokom borders on lake Storsjön in the south and goes all the way up northwest to the Ansätten mountains and further on to the Norwegian border. Fiskevägen (The Fishing Road) passes a whole lot of fishing waters from Krokom through the community and in to Norway via Valsjöbyn and into Namsos on the Norwegian side. 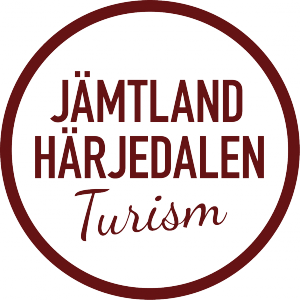 Krokom & Ansättfjällen is about hiking and has attractions like Mus-Olles Museum in Ytterån with a remarkable collection of everyday and curiosity items. 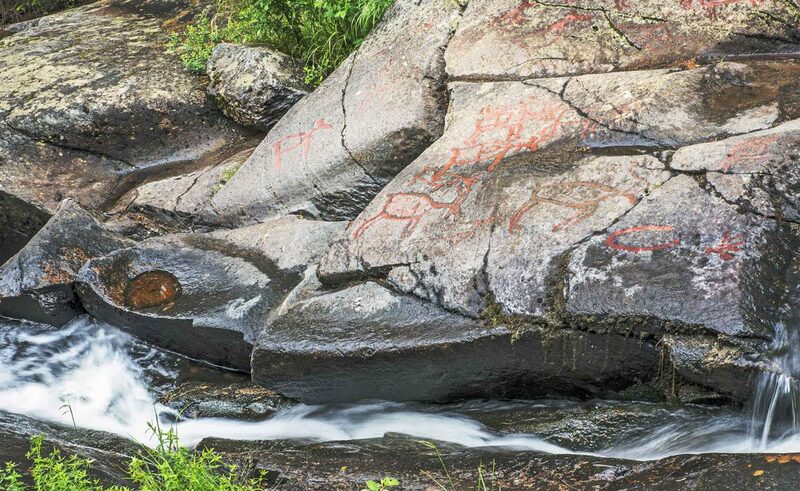 Glösa hällristningar are rock art from the stone age made some 8 000 years ago. Wången trav- och galoppskola has education through a multitude of levels around horsemanship with a hotel-, conference and restaurant. The flower mountain Ansätten is interesting for its´ rich flora, Gamla Lanthandeln in Krokom is an old style country shop with events, Skansen Klintaberg in Valsjöbyn has guided tours through the shelters from World War II and artisan cheese makers in Skärvången has daily tours in their dairy. In winter there is alpine skiing in Almåsa and Åkersjön and cross country skiing, ice fishing and winter fun. The community Krokom has an authorized Tourist Information with strategically placed InfoPoints around the community.